I found gold in the fridge! Liquid gold, that is. 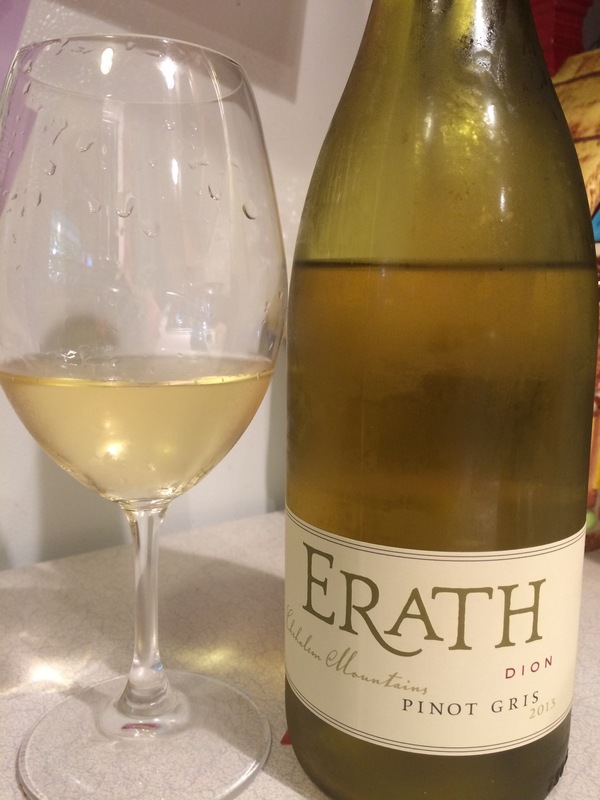 For my tasting notes of the Erath “Dion” Pinot Gris 2013 I found myself drinking tonight, head on over to my wine blog, Wine Scamp.